A letter signed by more than 100 biologists and biodiversity researchers, published online in Science today (Science 23 May 2014: Vol. 344 no. 6186 pp. 814-815 DOI:10.1126/science.344.6186.814), states why collecting plant and animal specimens is essential for scientific studies and conservation and does not, as some critics of the practice have suggested, play a significant role in species extinctions. The letter is a response to an April 18 Perspectives article in Science arguing that alternative methods of documentation—such as high-resolution photography, audio recordings and nonlethal tissue sampling for DNA analysis—make the field collection of animal and plant specimens unnecessary. As most natural sciences collections professionals are fully aware, this is simply not the case. “None of the suggested alternatives to collecting specimens can be used to reliably identify or describe animals and plants,” said Cody Thompson, mammal collections manager and assistant research scientist at the U-M Museum of Zoology. “Photographs and audio recordings can’t tell you anything about such things as a species’ diet, how and where it breeds, how quickly it grows, or its lifespan—information that’s critical to assessing extinction risk,” said Luiz Rocha of the California Academy of Sciences, who organized the response to the Science article. And contrary to statements made in the April 18 Science article titled “Avoiding (Re)extinction,” collecting biological specimens does not play a significant role in species extinctions, according to the rebuttal authors. In the April article, Arizona State University’s Ben Minteer and three co-authors cite several examples of species extinctions and suggest that the events were linked to overzealous museum collectors. Not so, according to authors of the rebuttal letter, who reviewed the evidence and found that none of the cited extinctions—including the disappearance of flightless great auks in Iceland and Mexican elf owls on Socorro Island, Mexico—can be attributed to scientific collecting. In other cases, genetic data from decades-old scientific specimens has even been used to “de-extinct” species. One of these, the Vegas Valley leopard frog, was thought to have gone extinct in the wake of Las Vegas development. However, a study published in 2011 compared the genetics of specimens from the extinct population to individuals from surviving populations of similar-looking frogs elsewhere in the Southwest and found them to be the same species. 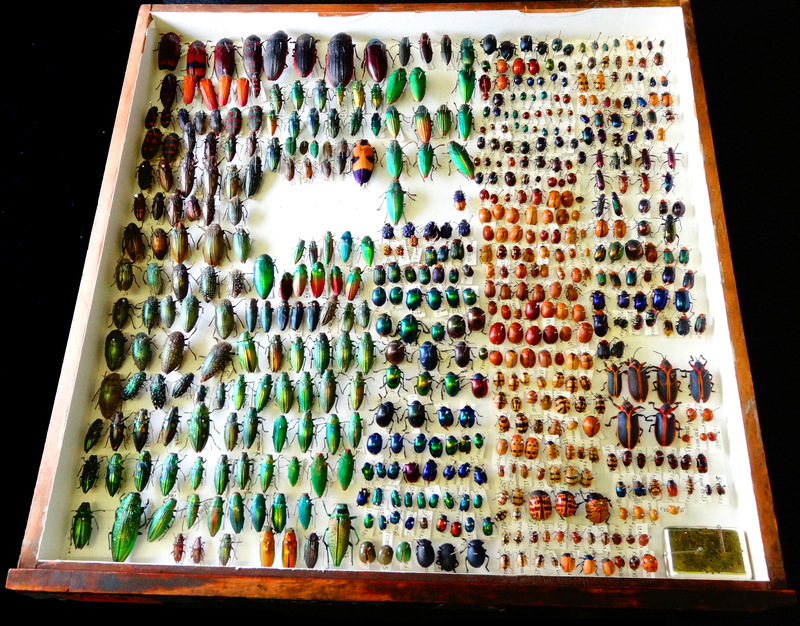 These types of discoveries are “the hallmark of biological collections: They are often used in ways that the original collector never imagined.” And with the continuing emergence of new technologies, this potential only grows. That potential, combined with the increasing number of threats species face and the need to understand them, suggests that the need to collect specimens—and to share the information they hold—has never been greater. “Halting collection of animal and plant specimens by scientists would be detrimental not only to our understanding of Earth’s diverse biota and its biological processes, but also for conservation and management efforts,” said Diarmaid O’Foighil, director of the U-M Museum of Zoology and a co-author of the rebuttal letter. A pre-publication pdf version of the letter can be read here. Natural science collections have a lasting and irreplaceable value and are highly relevant when defining national biodiversity and conservation goals today. 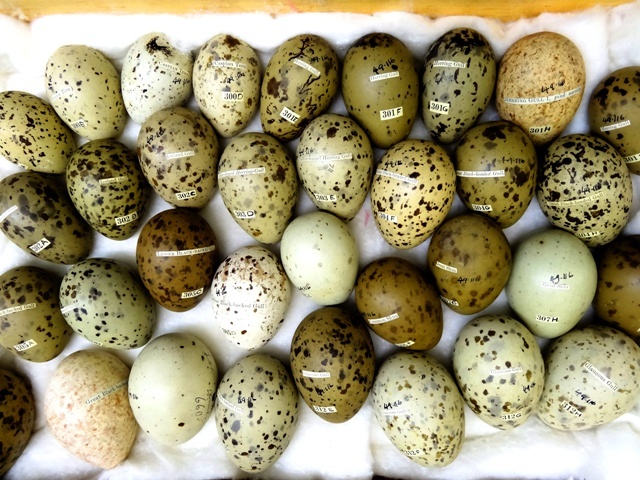 By housing type specimens, vouchers and reference material they are a resource that enables recorders to produce more accurate and reliable data. However, funding for museums is at a critical point, with cuts, closures and the loss of curatorial expertise jeopardizing appropriate care for collections and access for researchers. Without overt use there is a very real possibility that collections will be lost, to the detriment of all. This open plenary meeting will draw on the experience of The Tullie House Museum in Carlisle and the Angela Marmont Centre for UK Biodiversity at the NHM as well as the NBN and NFBR to debate how museums can more effectively engage with recorders and taxonomists for the benefit of all. Registration for this event is essential, please click here to register now. Please note that lunch is included in the registration fee.